It’s been a week full of fantasy shopping and our BattleShoppers are so fancy, we’re letting them pick the bags this week. We’re taking these bags right off our Trending Items page so you can see what great bags they’ve been putting in their Closets. If you haven’t been to our site yet, check out the Leaderboard to see which closets are fighting it out for the top 3 spots this week. Winners receive a $100, $50 and $25 gift card. INTRODUCING your new Fashion Roster for the week! Each Saturday BattleShoppers will be given a new roster for the week ahead. This will be your guide as you fill your Fitting Rooms with things you love and then ultimately complete your Closet. Here’s a sneak peek of a few things we’ll be putting in our Closet this week! Fuzzi Tulle Harem pants – $130.06 Saks Fifth Ave.
Load’em & Lock’em – Great sales to help you finalize your BattleShop closets for the week! BattleShop is nearing the end of our very first week of league play and we’re so excited to see what closets will make it into the weekly Finals! If a closet wins in the first round of Voting Leagues it advances to the Finals on Sunday and Monday. The top three closets each week will win $100, $50 and $25 gift cards so if you’ve still got an unlocked closet, get shopping! You have until Friday at 11:59 pm (EST) to lock a closet each week. Just login, go to your Fitting Room and click the START A NEW BATTLE button. You have 5,000 BattleBucks, or virtual dollars, to shop with. Remember to use our Trending Items page to see what other BattleShoppers are putting in their closets this week! Here are some great sales from retailers you’ll find within our site that might help you finish loading and locking so you can have a shot at being this week’s MVC (Most Valuable Closet). Hard to believe that one trend making a comeback in the cooler months ahead will be bringing us back to our 7th grade pictures. Enter the statement knit – once made famous by Heathcliff Huxtable and all our junior high boyfriends. Like Sarah Lemire says in the clip, she was trying to keep Cosby’s character “very current or ahead of the what was going on.” So this Fall, we’ll all be going back to the days when making a statement and standing out was all that mattered. And Saks will be your statement knit headquarters, starting now! Check out these sweet picks. WE’RE PROUD TO UNVEIL OUR OFFICIAL PRESS RELEASE. CHECK IT OUT! We’ve got BattleShop closets being built from players all over the world right now! It’s a thrill to see the clothes that people are selecting for their dream wardrobes. 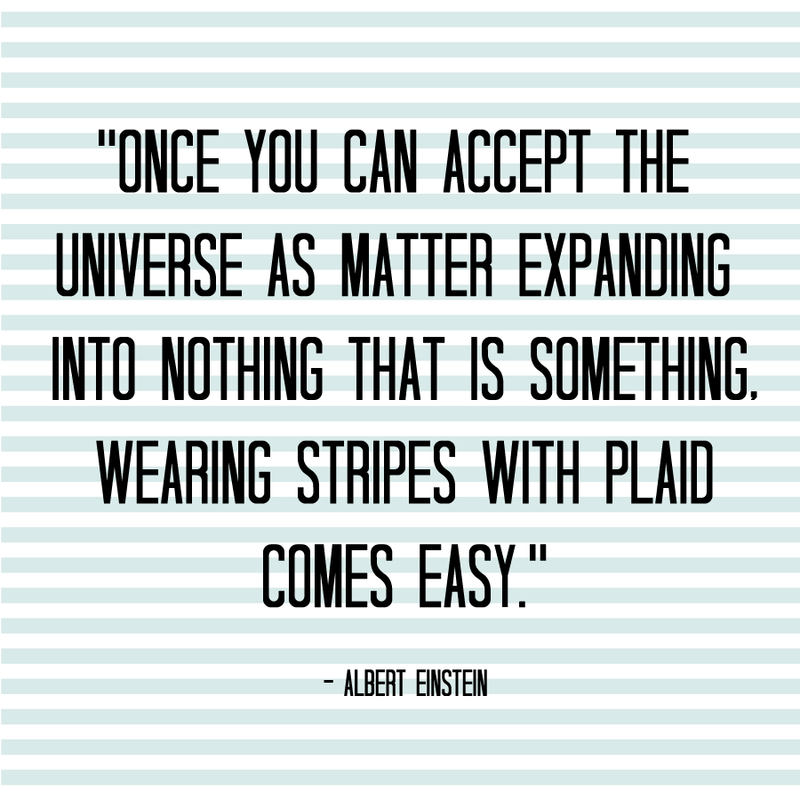 Everyone’s taste is unique and interesting, so this Tuesday Shoesday we’re taking a cue from Mr. Einstein. We mean, he was a pretty smart guy. You don’t have to be having a philosophical moment to relate to the concept that fashion should be fun. Relax and be yourself when you dress and if you feel like mixing patterns, go for it! We’ve chosen some of our favorite striped shoes for you to mix with everything from polka dots to chevron. Are you a pattern mixer? Log on to BattleShop today and start building a closet to show us how you mix patterns! Christian Louboutin Pigalle Striped Calf Hair pumps – $825 Saks Fifth Ave.